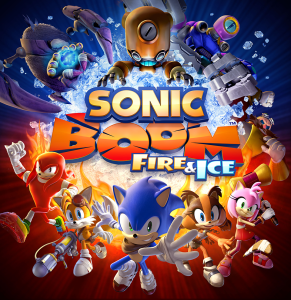 Sonic Boom: Fire & Ice launches on September 30th 2016. The game is being developed by Sanzaru Games. This entry was posted on Friday, August 26th, 2016 at 10:37	and is filed under Video Spotlight. You can follow any responses to this entry through the RSS 2.0 feed. Both comments and pings are currently closed. I cant wait for this game, I know its going to be better than Sonic Boom on WiiU. This and Sonic Mania should be pretty darn good :D.